Alvaro Espinoza produces one of the most coveted wines in all of the Maipo Valley. His conversion to biodynamic farming in 1998 propelled him to the top of winemaking in Chile, and his successes have secured his place as one of the foremost authorities on expressing the potential and importance of the terroir in the Southern Hemisphere. 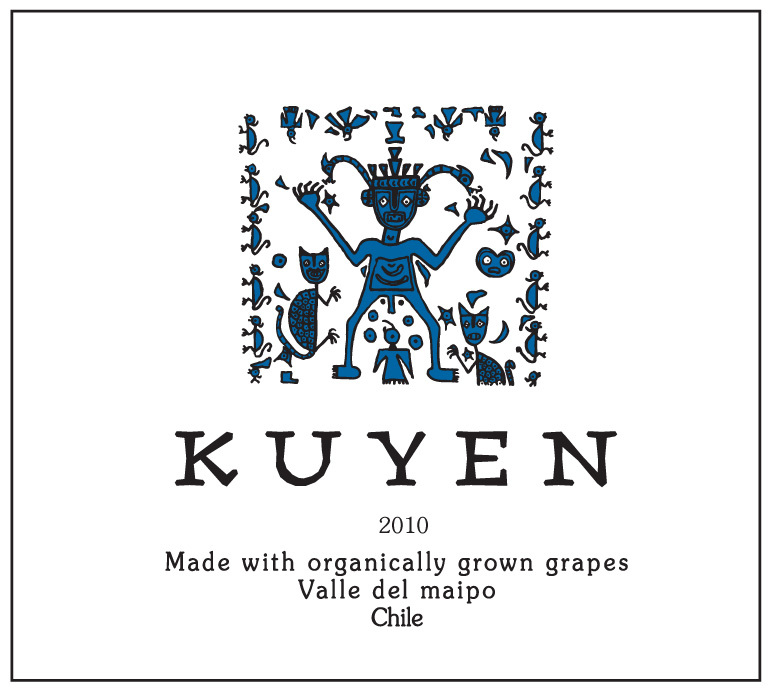 His celebrated wine Antiyal is often referred to as Chile’s first “garage wine”. Antiyal is located at the foothills of the Andes in Alto de Maipo in the town of Alto Jahuel. The vinification takes place in stainless steel tanks, the fermentation is done naturally with native yeasts, with a total maceration period of 25 days, and the skins are pressed in a vertical basket press. The wine is aged for 12 months in french barrels, up to 3 years of use. No use of finning agents, only natural clarification, the wine passed by an open filtration before bottling. 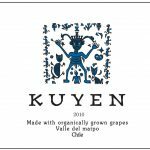 Kuyen shows a deep color with violet notes. It shows intense aromas of berries, black fruit, and earthy notes. Complex blend, with great texture and ripe, round tannins.